One of the only remaining homesites in Westport. 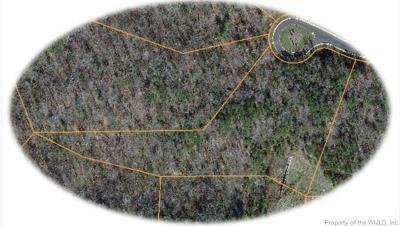 Build your home on this 3 acre lot. All the amenities you would expect in an award winning community.